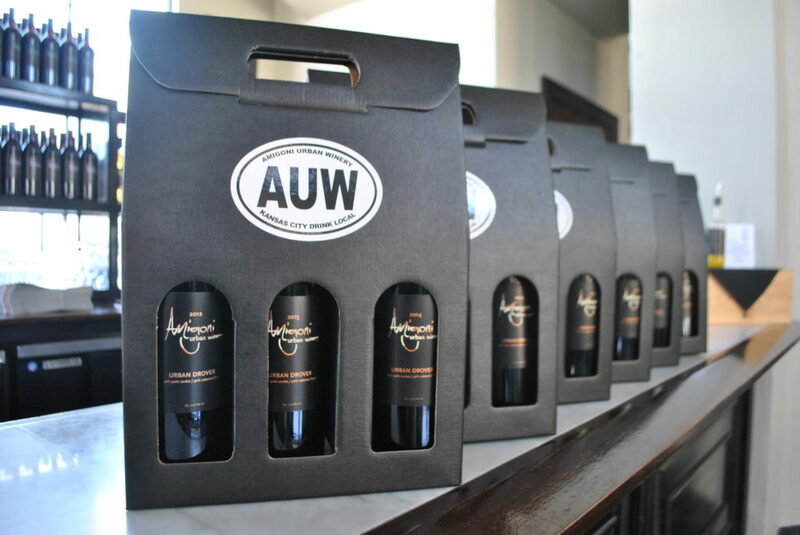 Pick up our Vertical Wine Tasting Kit and host a wine tasting at home! Want to impress your friends? 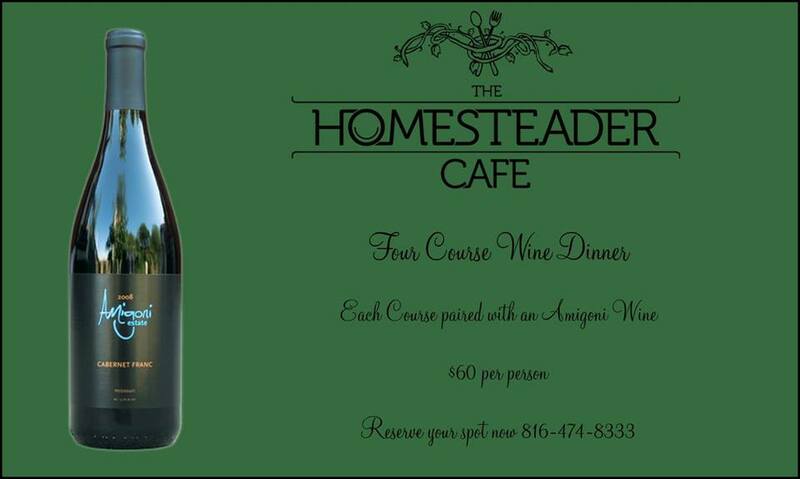 Then stop by the winery, pick up one of our kits and host your own wine tasting at home! Urban White is back this weekend! We’ve been missing our Urban White! A blend of 80% Chardonnay, 20% Viognier, this wine is the perfect pick for summer.